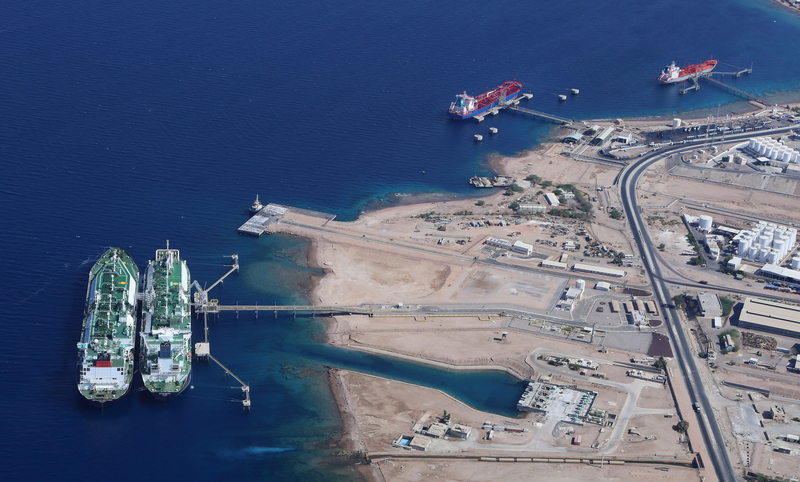 We have established decades of strong relationships with port authorities, ship owners, charterers, shippers, freight forwarders, and financial institutions, thus allowing JNSL to be the trusted ship agent for majority of strategic cargoes calling the port of Aqaba. Our competitive advantage is in our ability to handle what others can’t, and this is not driven by a risk pro policy, but rather by a solid capability and a professional human capital, which enable us go the extra mile(s) in the service of our clients’ needs and expectations. Our ship agency capability runs beyond the port of Aqaba, with physical presence in Iraq, Egypt, and the UAE, where we act as tramp and liner ship agents, offer port agency, brokerage, surveying, transshipments, husbandry, bunkering, incomprehensions marketing and sales services.